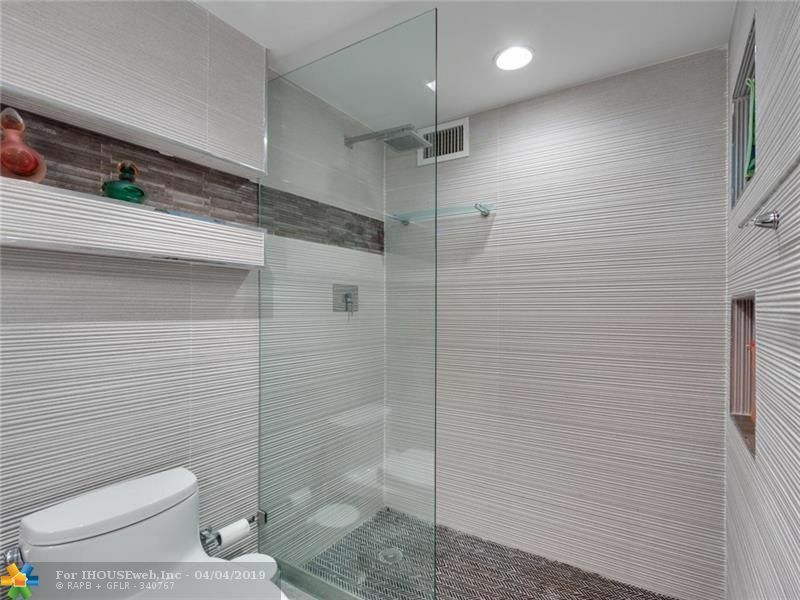 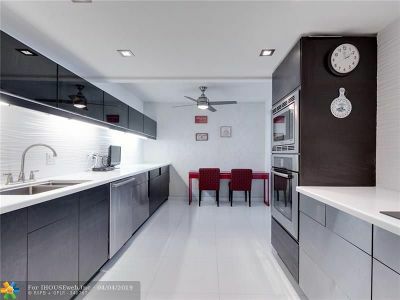 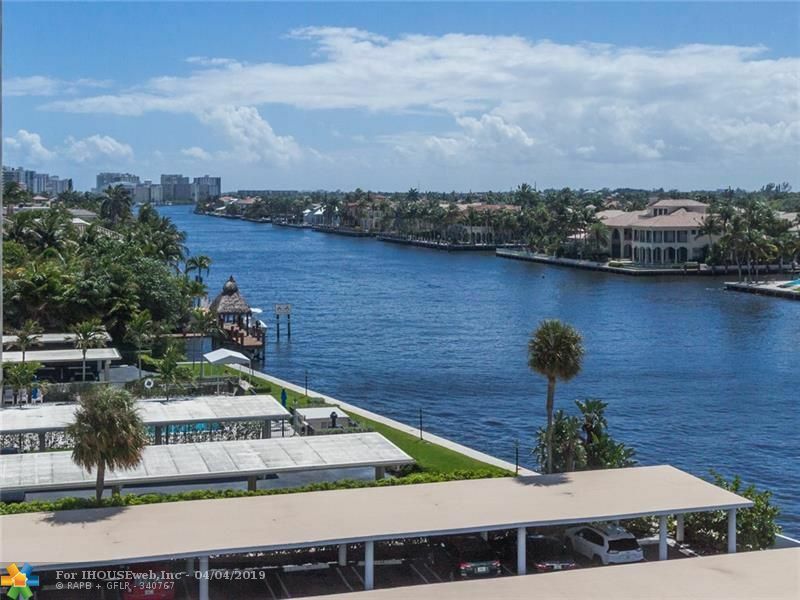 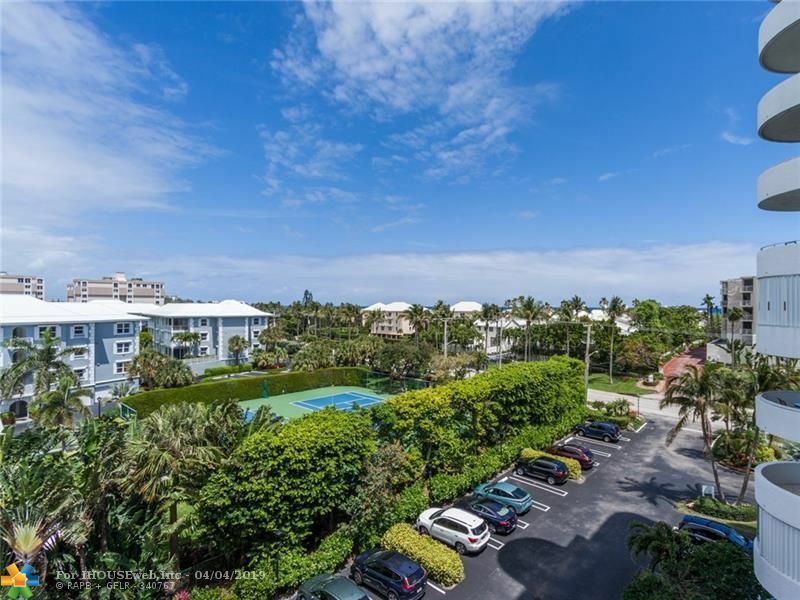 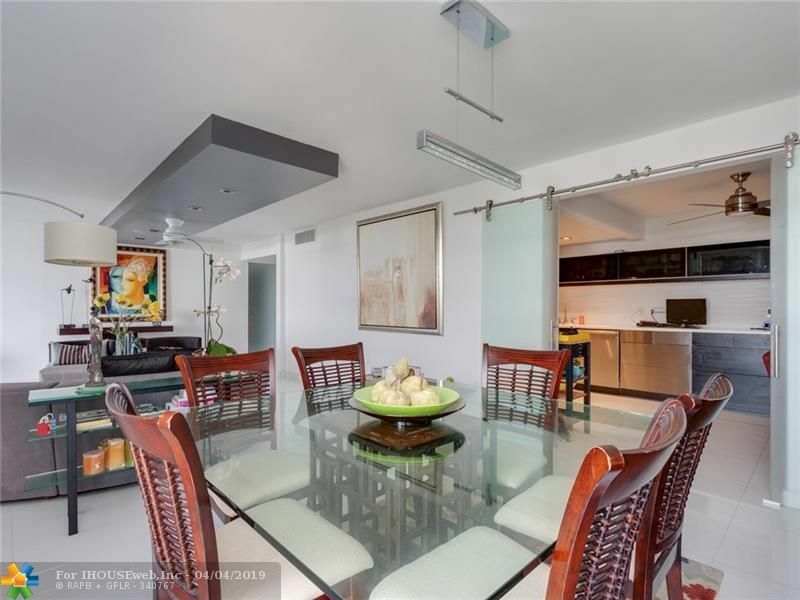 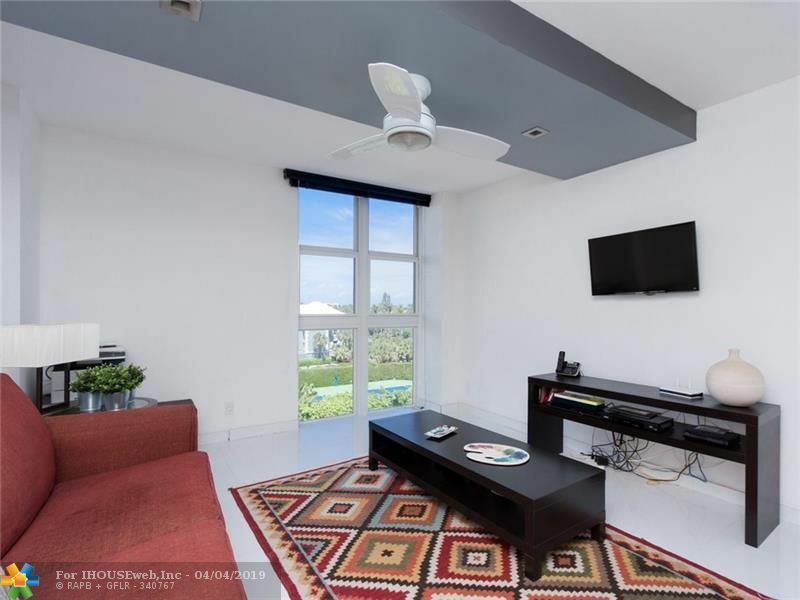 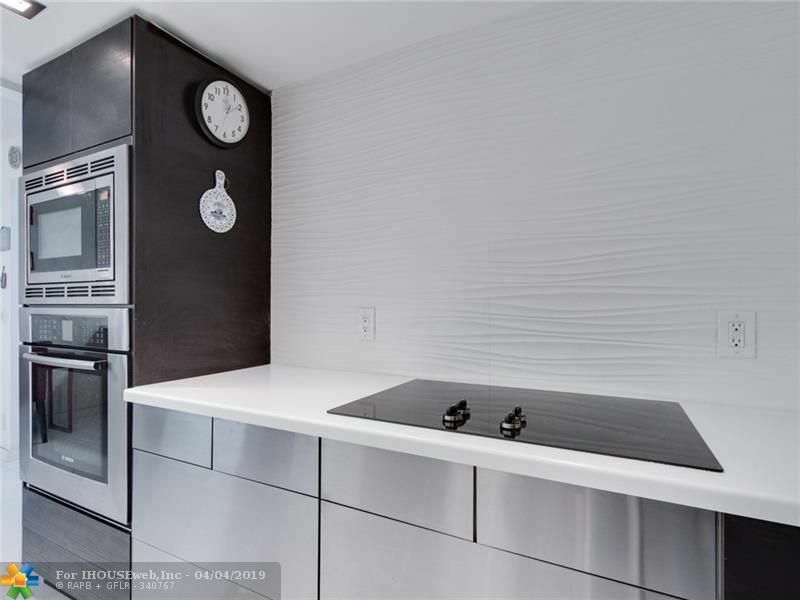 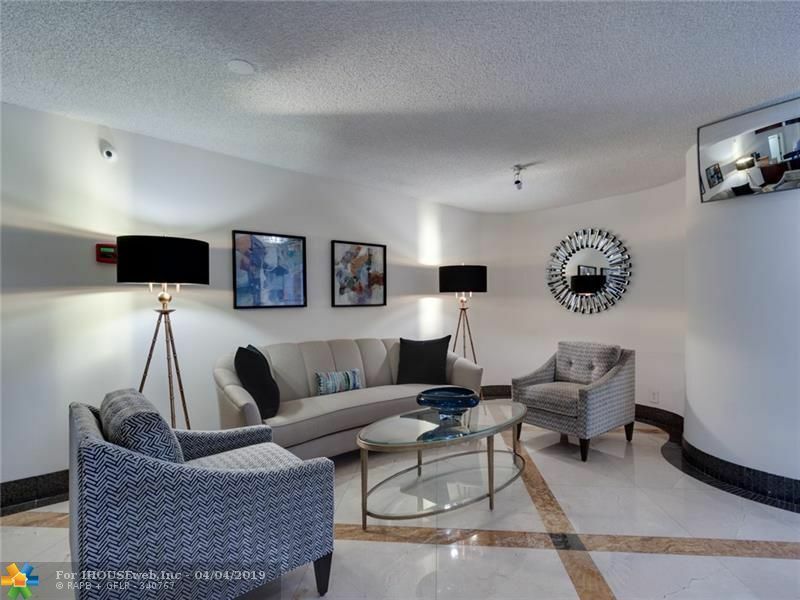 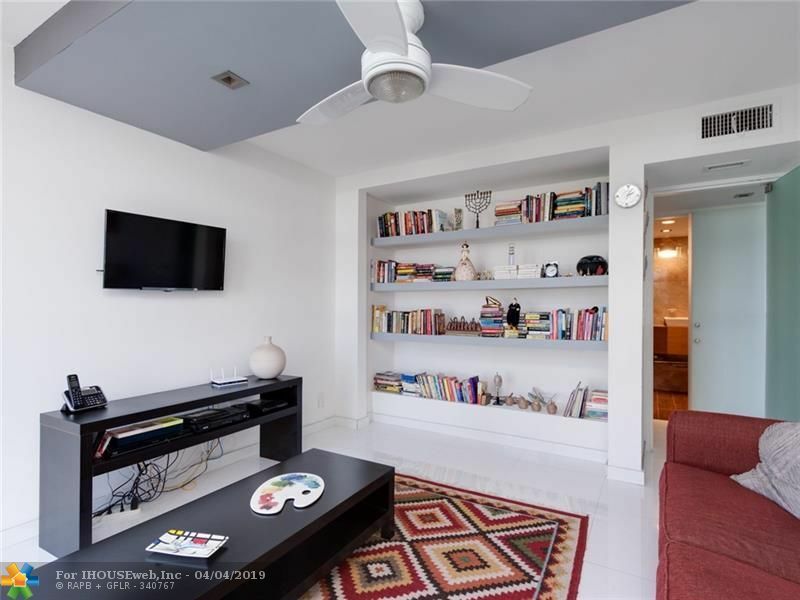 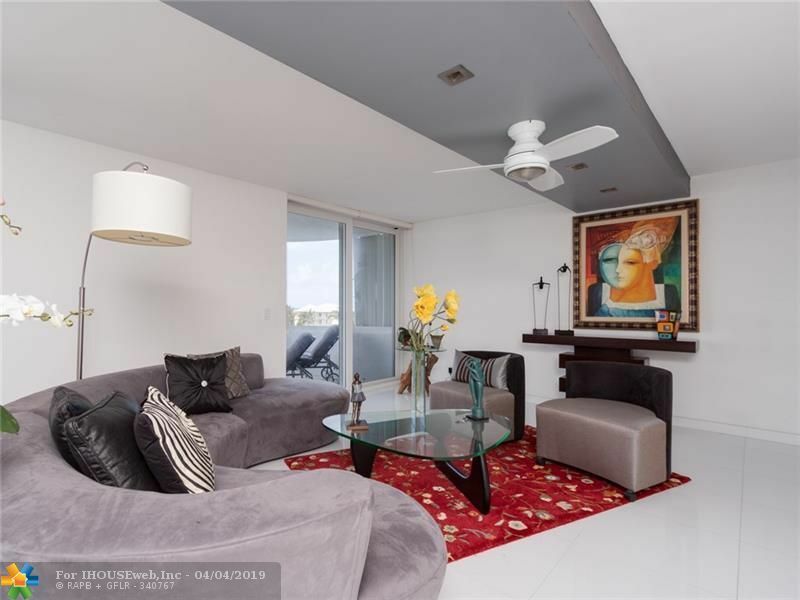 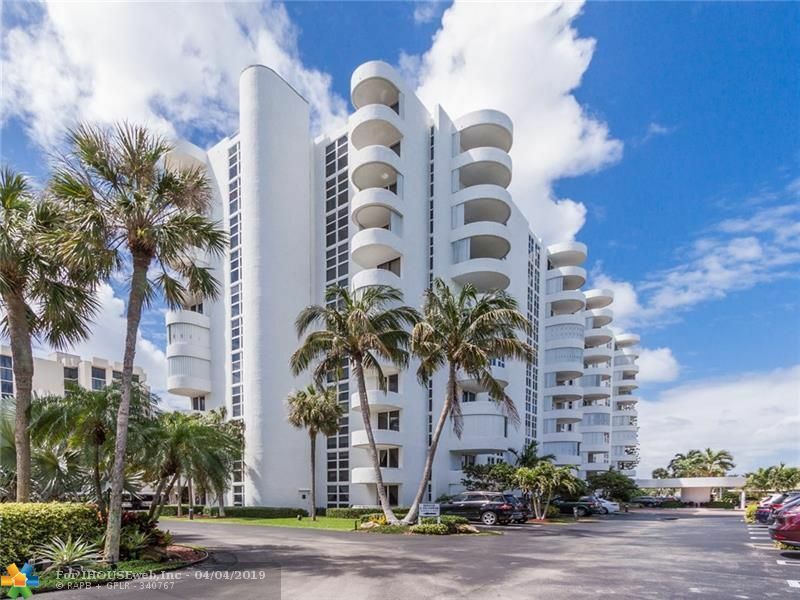 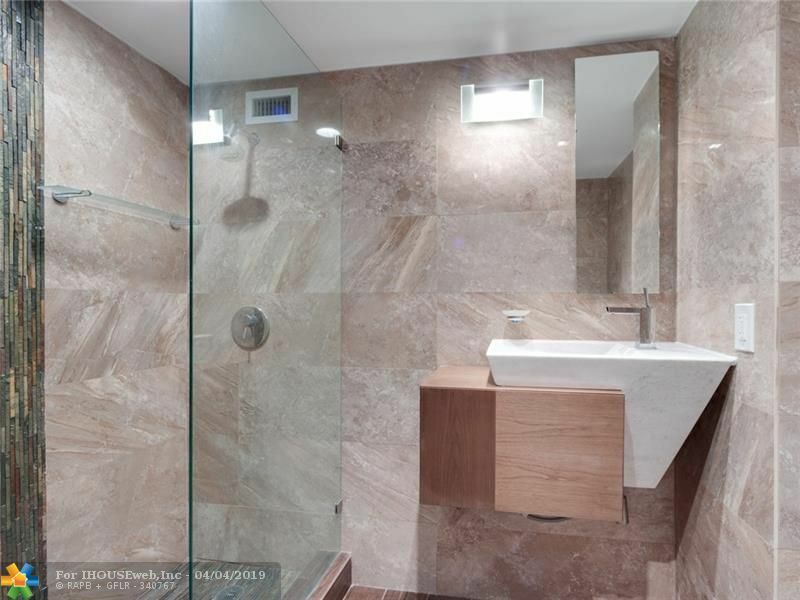 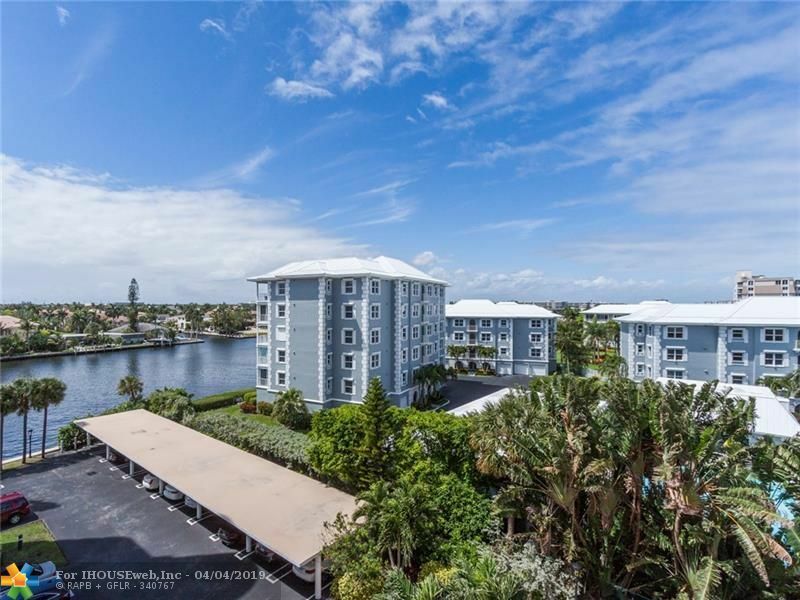 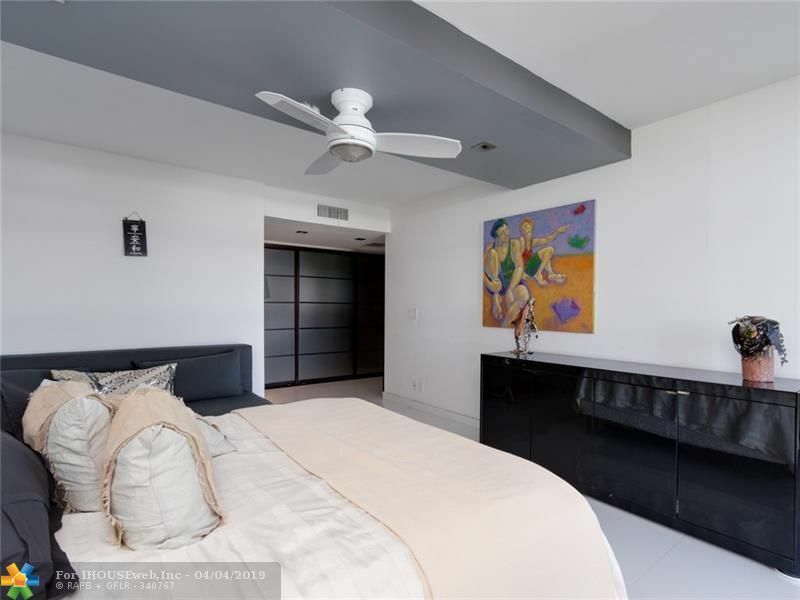 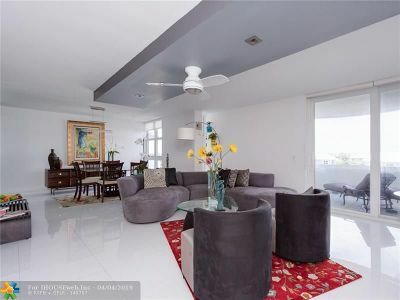 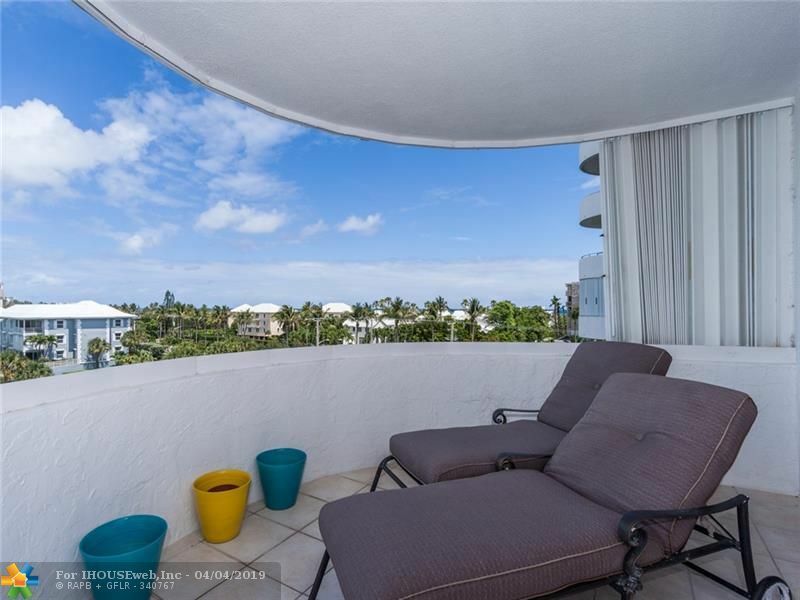 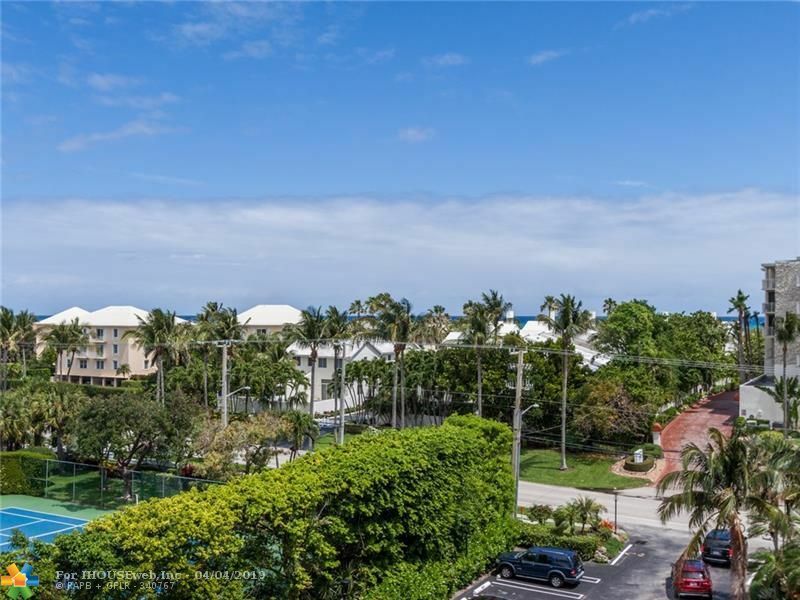 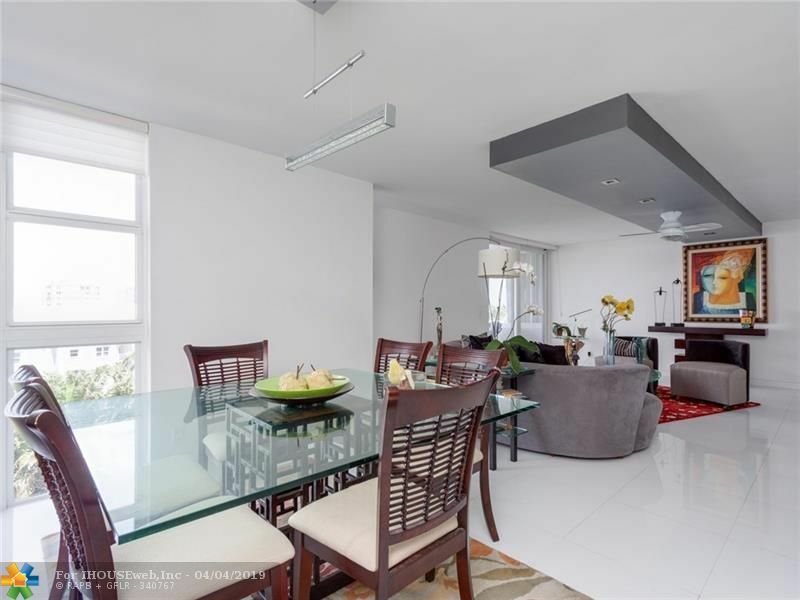 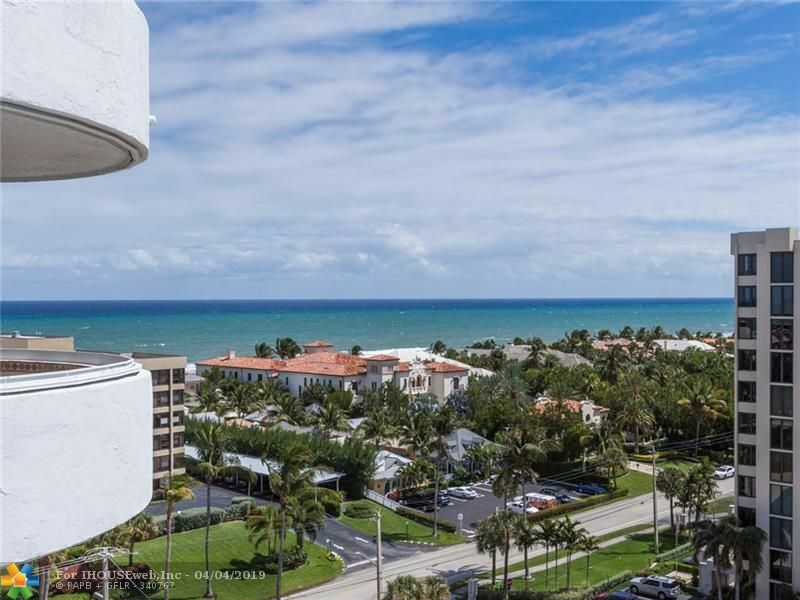 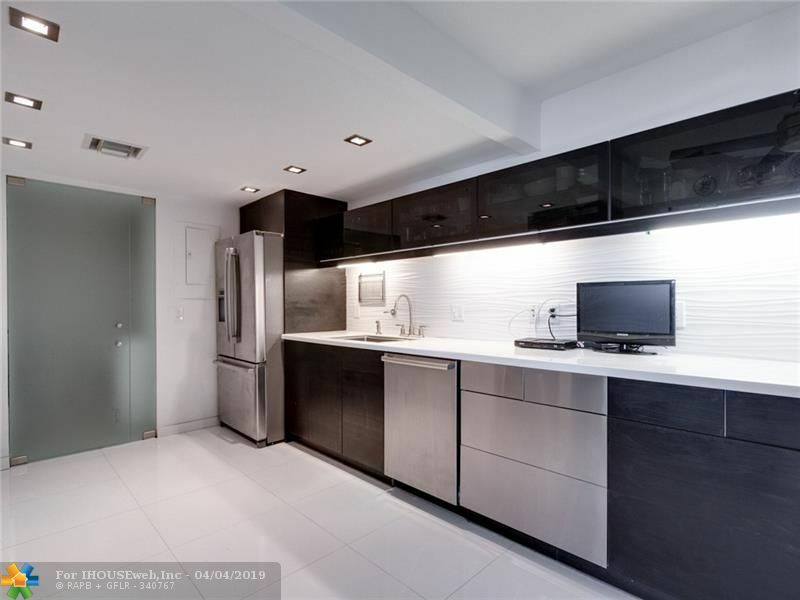 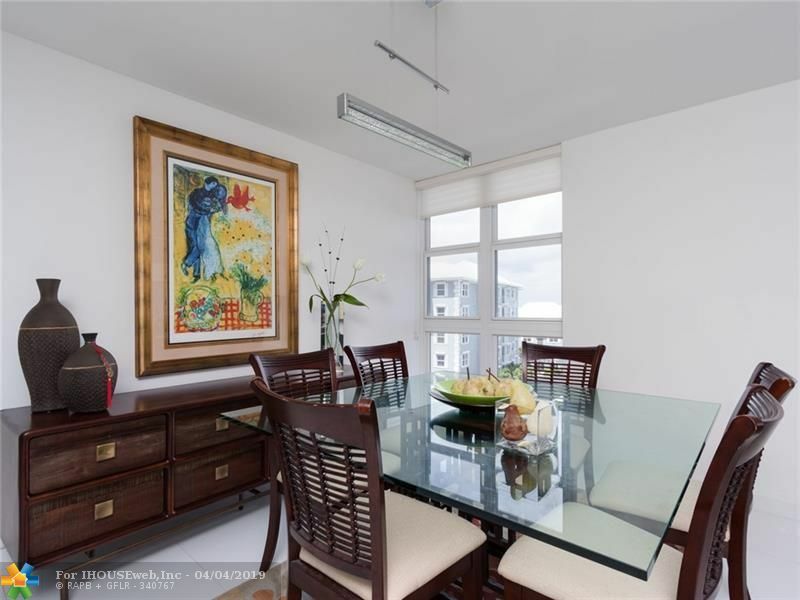 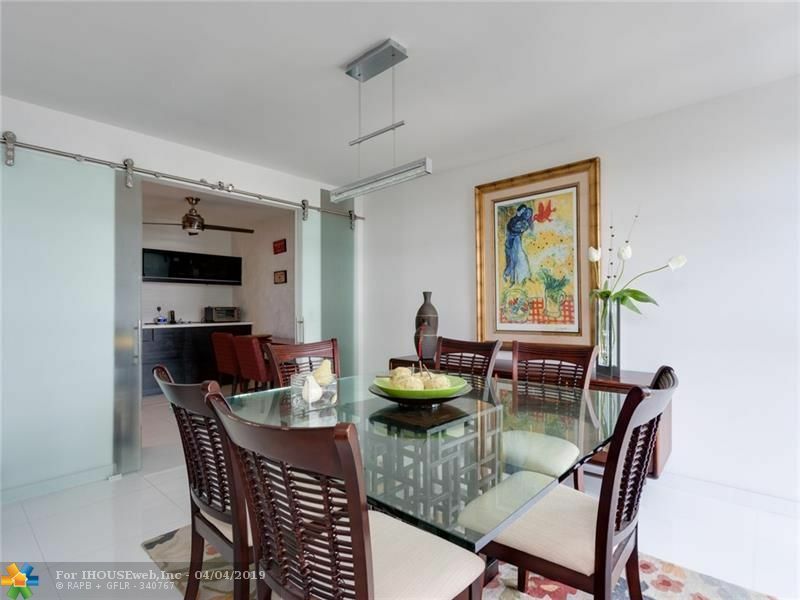 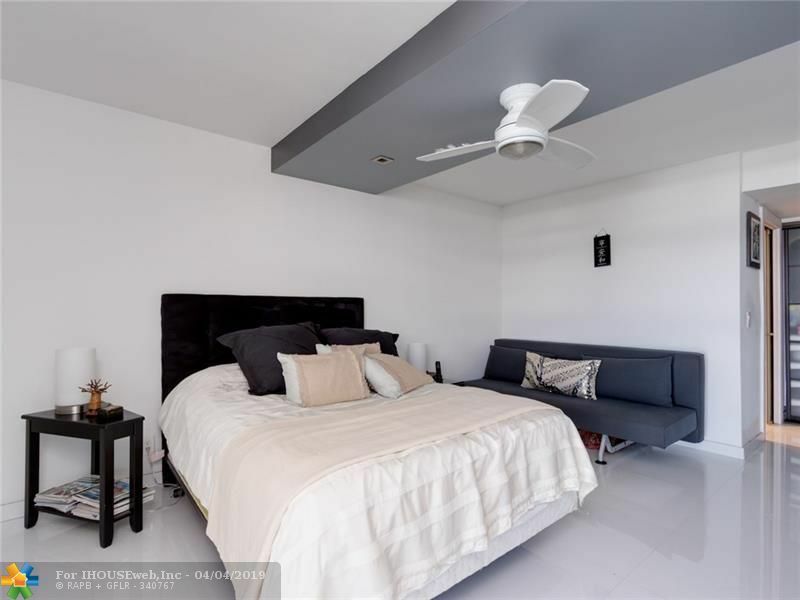 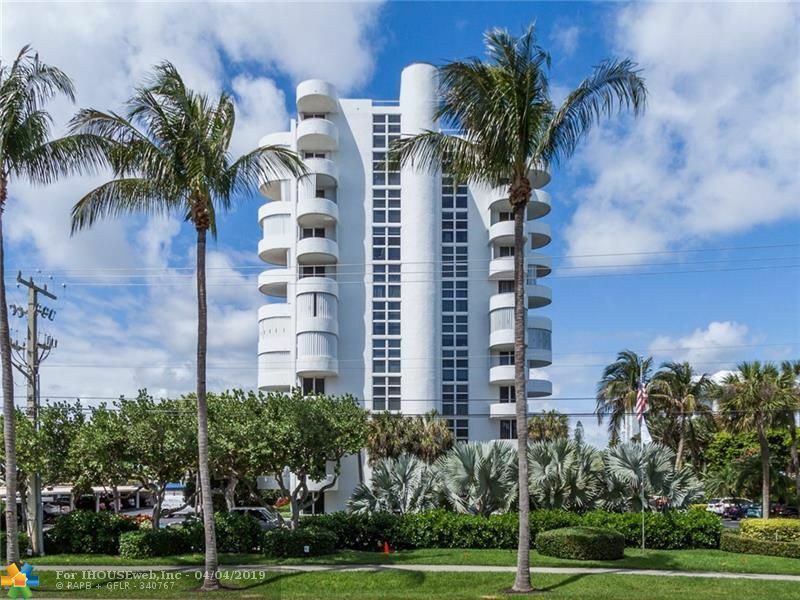 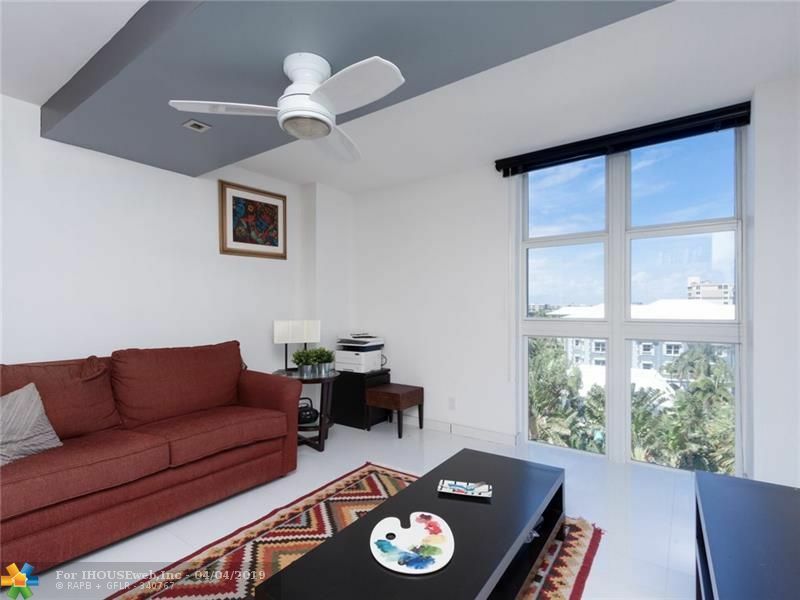 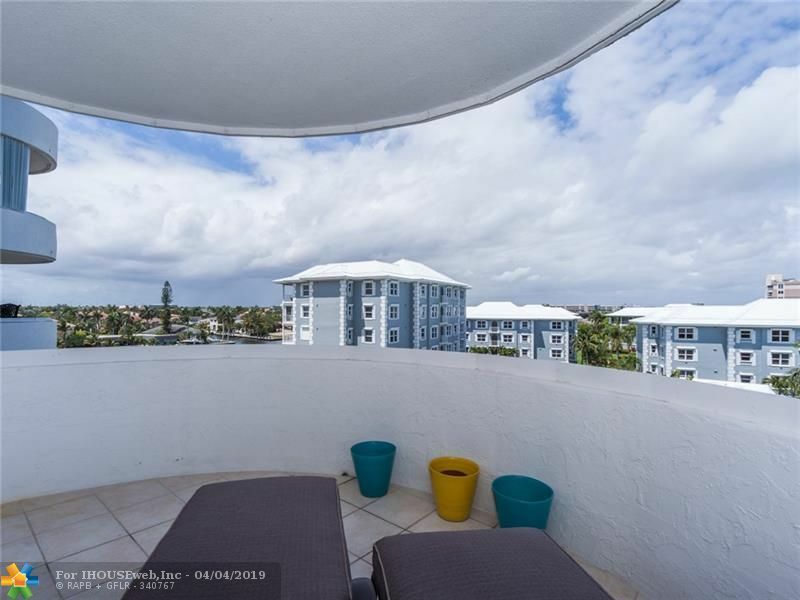 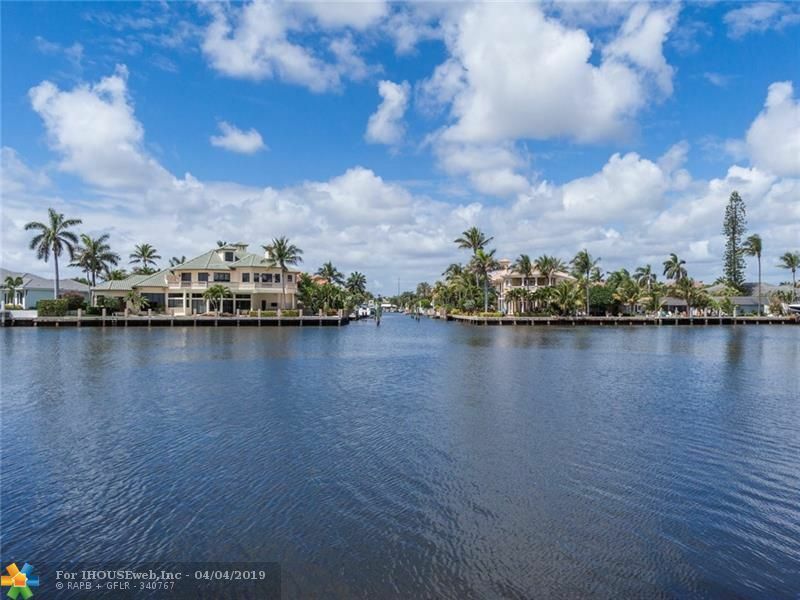 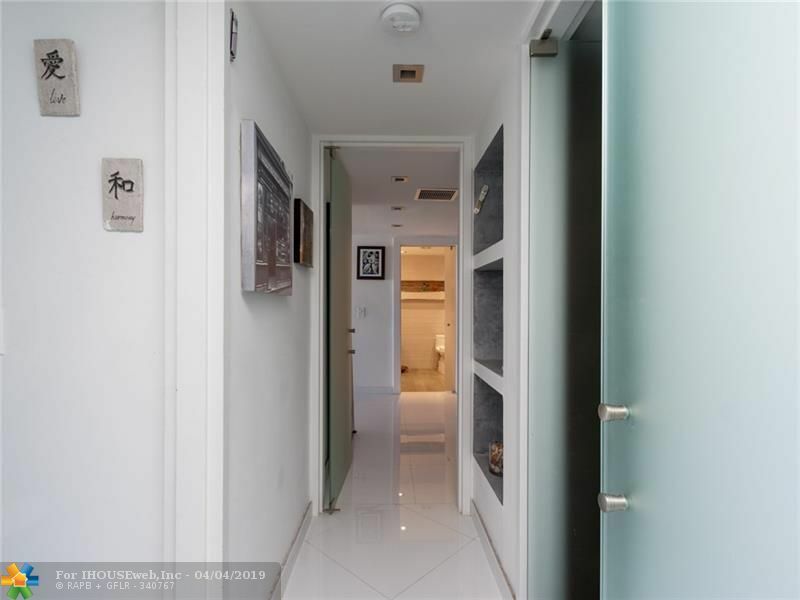 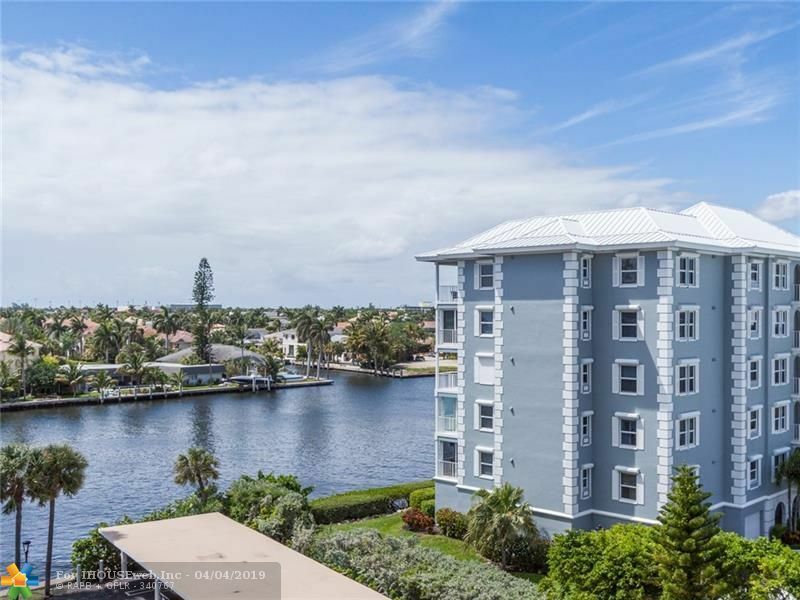 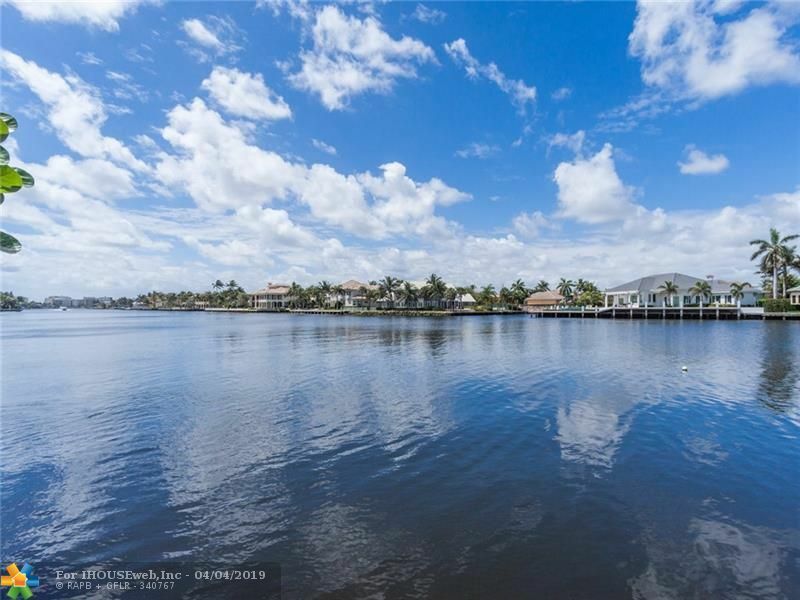 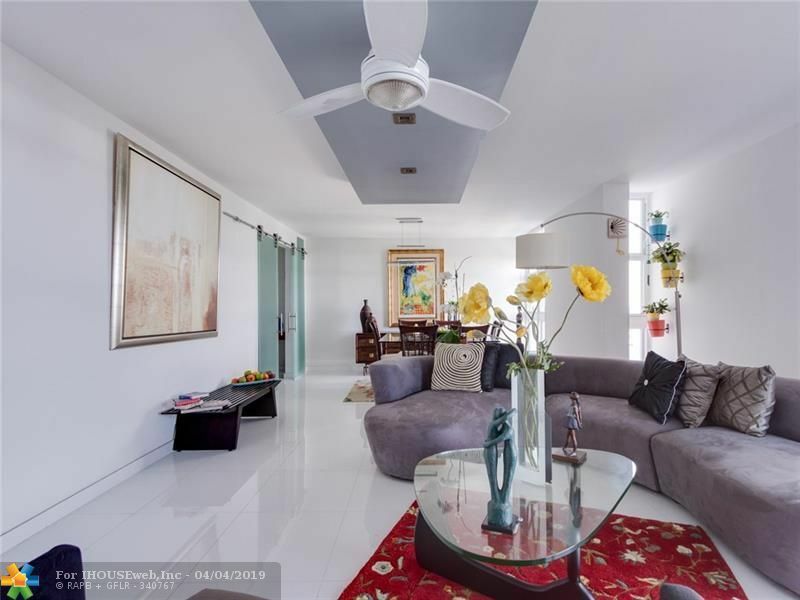 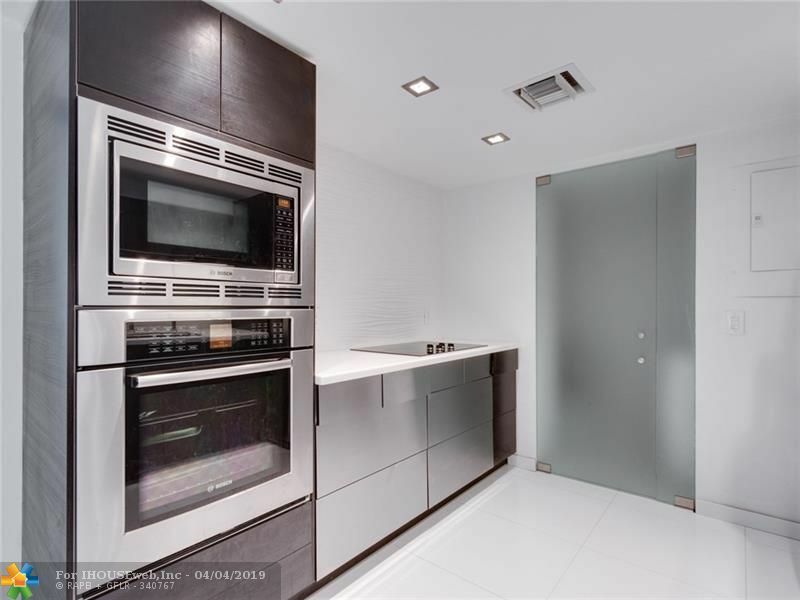 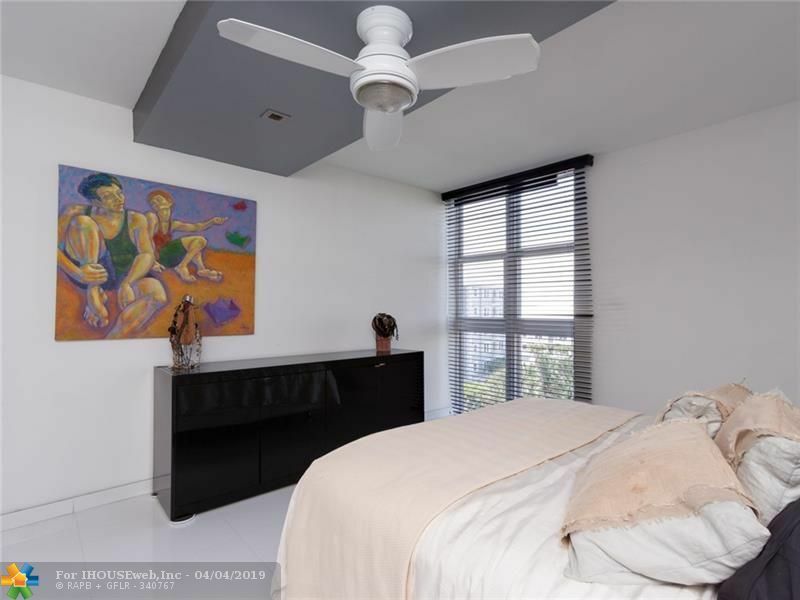 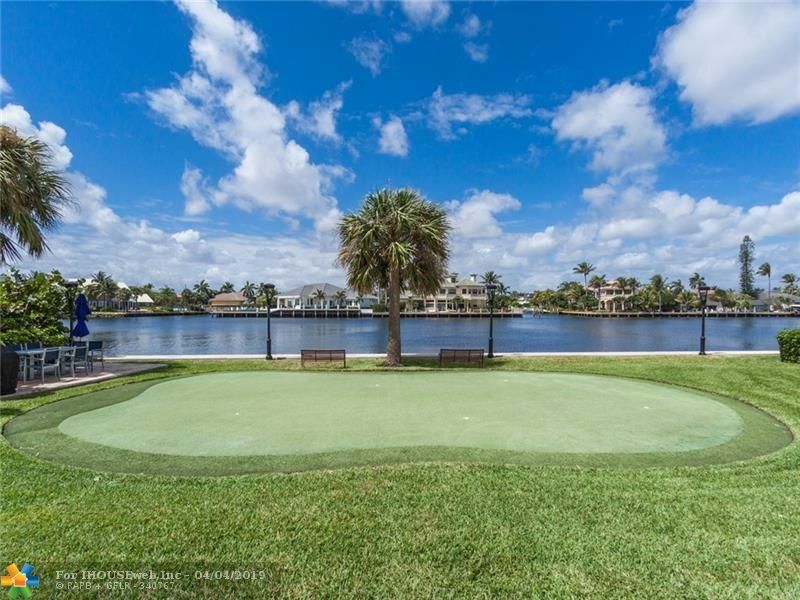 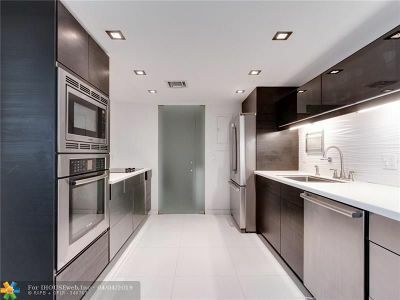 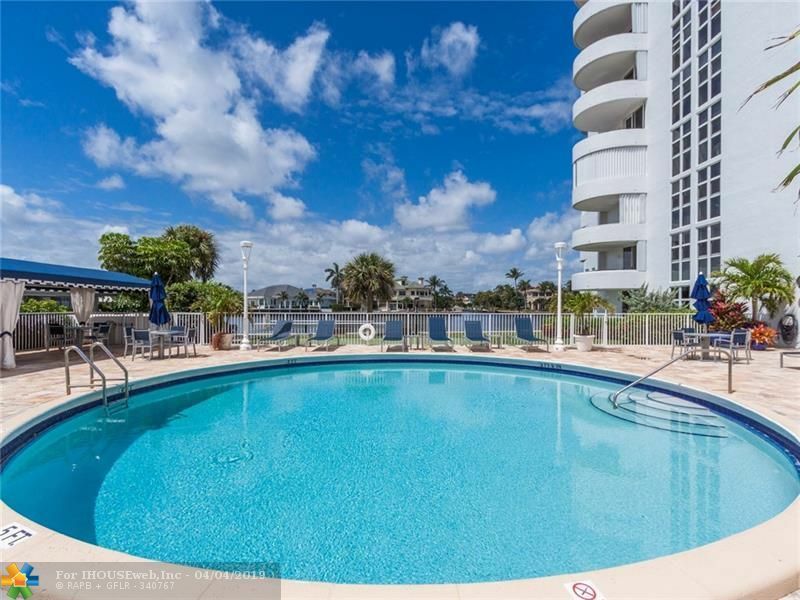 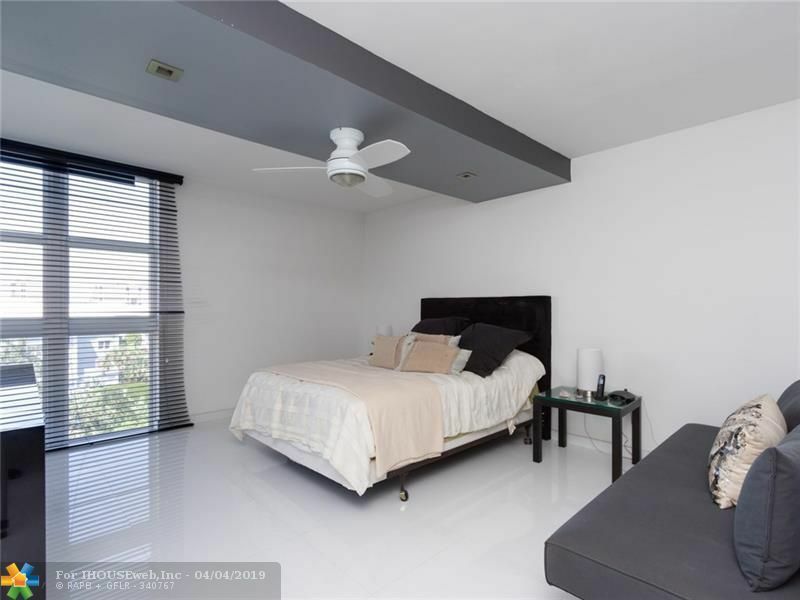 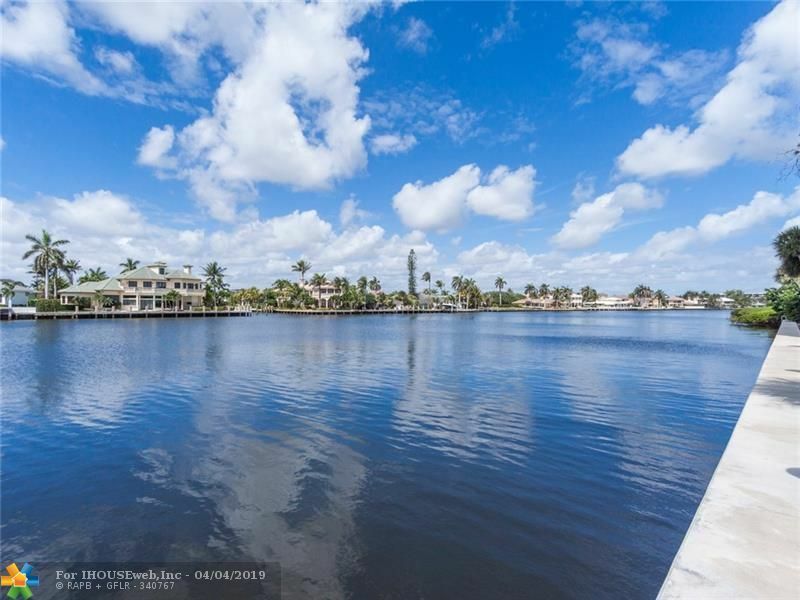 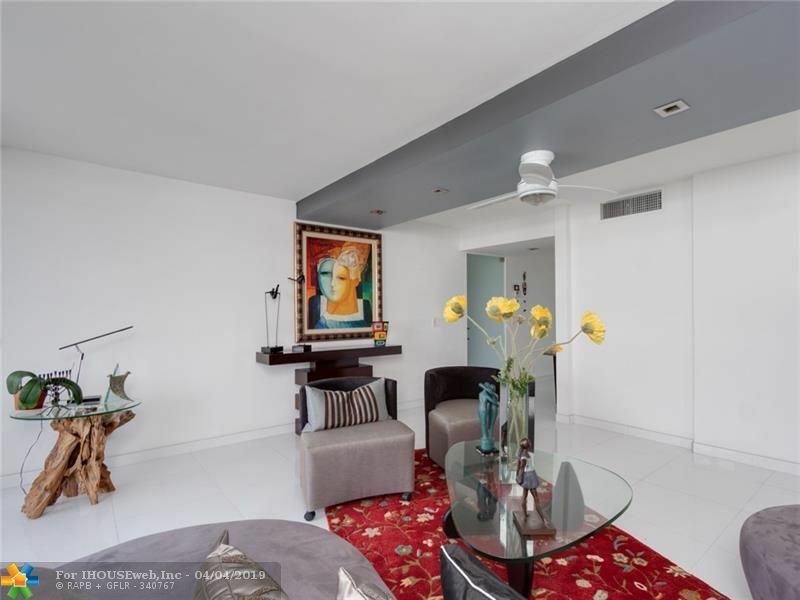 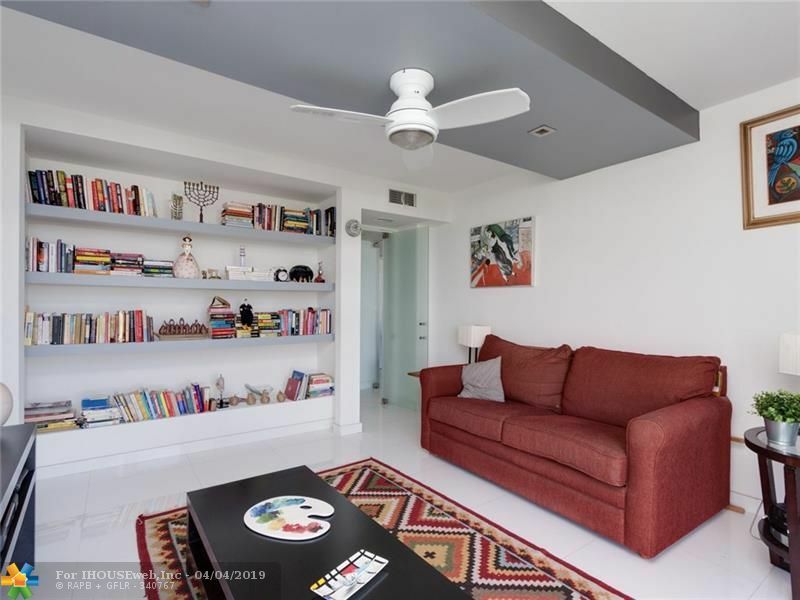 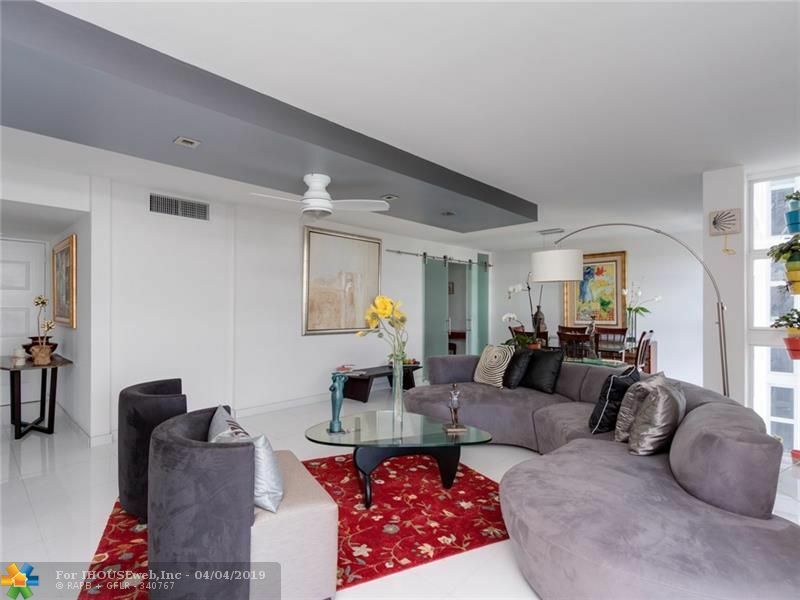 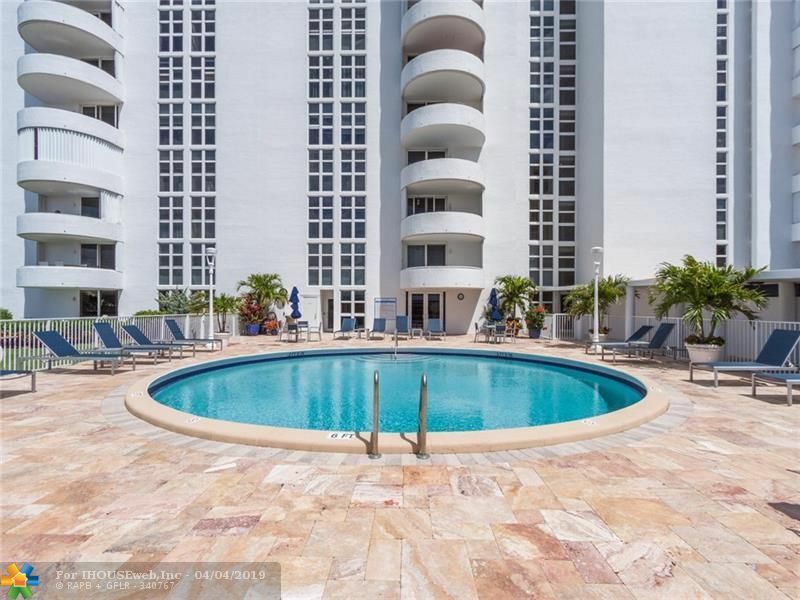 ENJOY THE FRESH AIR AND RELAX IN YOUR BALCONY WITH VIEWS OF THE YACHTS PASSING THROUGH THE INTRACOASTAL ON YOUR LEFT, VIEWS OF THE OCEAN ON YOUR RIGHT IN YOUR FULLY UPDATED, MODERN WITH DESIGNER FINISHES, SPACIOUS CONDO IN A WELL MAINTAINED, BOUTIQUE BUILDING SITTING ON THE INTRACOASTAL. 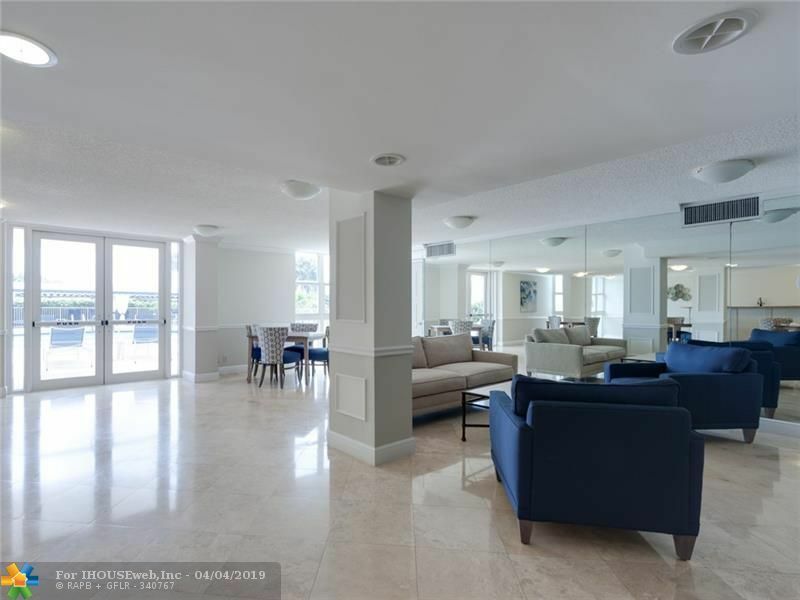 24 HOUR MANNED LOBBY. 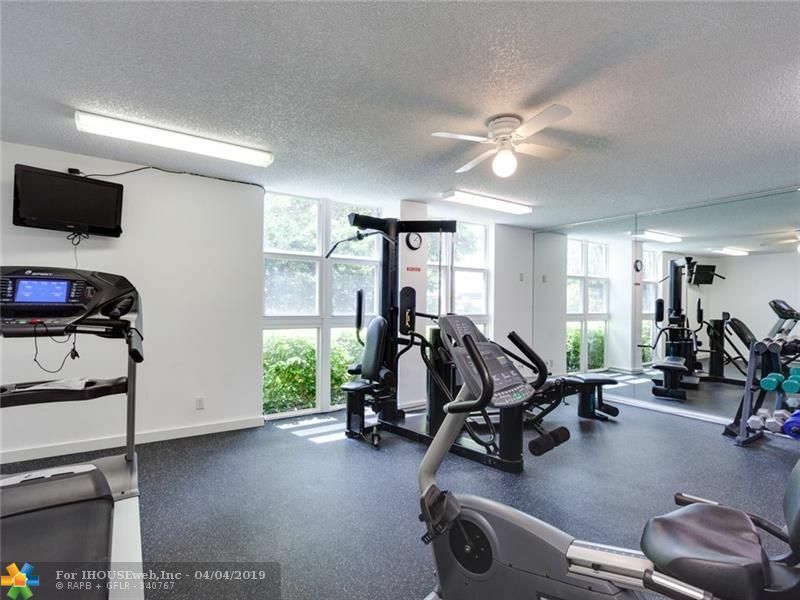 UNIT IS UPDATED THROUGHOUT. 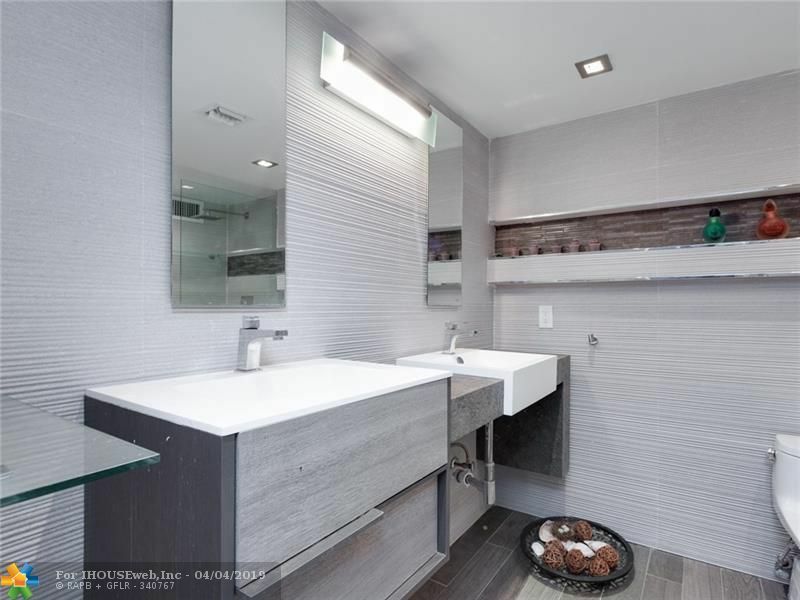 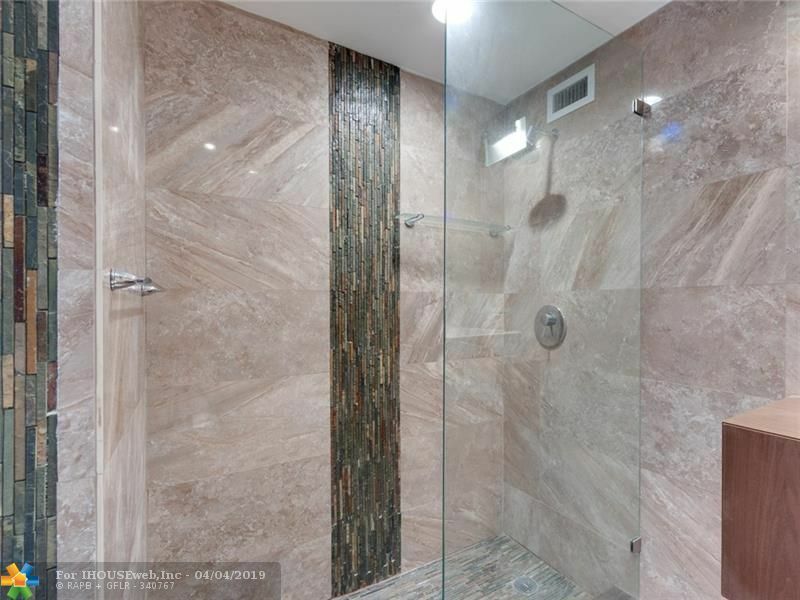 UPDATED KITCHEN, BATHROOMS, FLOORING, WINDOW TREATMENTS, DOORS....ALSO, ONE OF THE VERY FEW CONDOS THAT HAS BEEN APPROVED & HAS HARD FLOORS IN BEDROOMS. 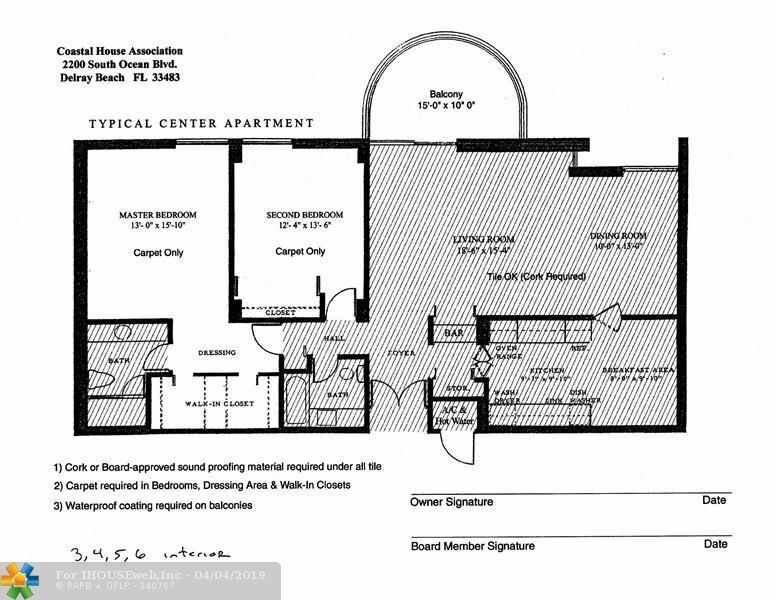 SEE RULE III E ATTACHED. 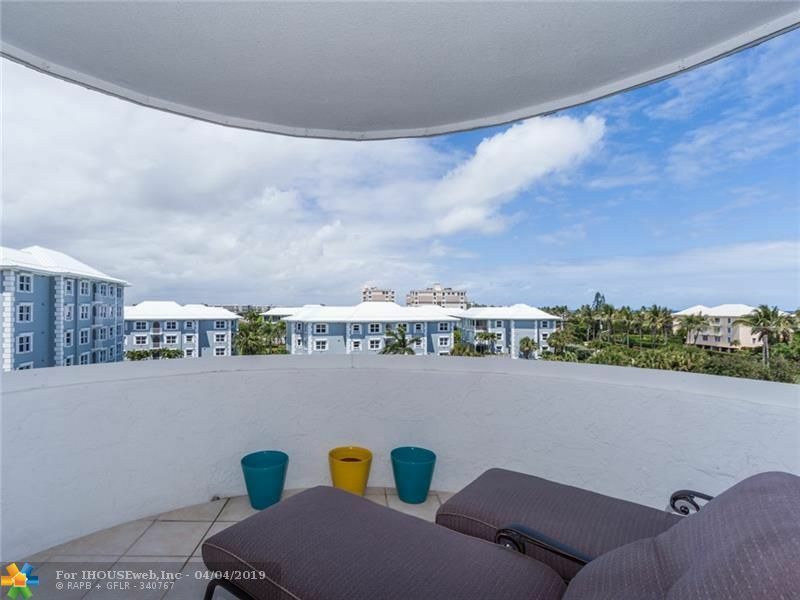 MINUTES WALK TO THE BEACH THROUGH A DEDICATED BEACH ACCESS FROM THE BUILDING. OVERSIZED BEDROOMS. 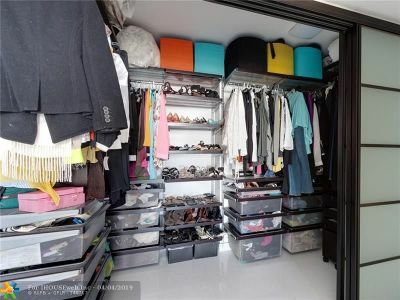 MASTER BEDROOM HAS HUGE WALK IN CLOSET WITH SHELVING SYSTEM. 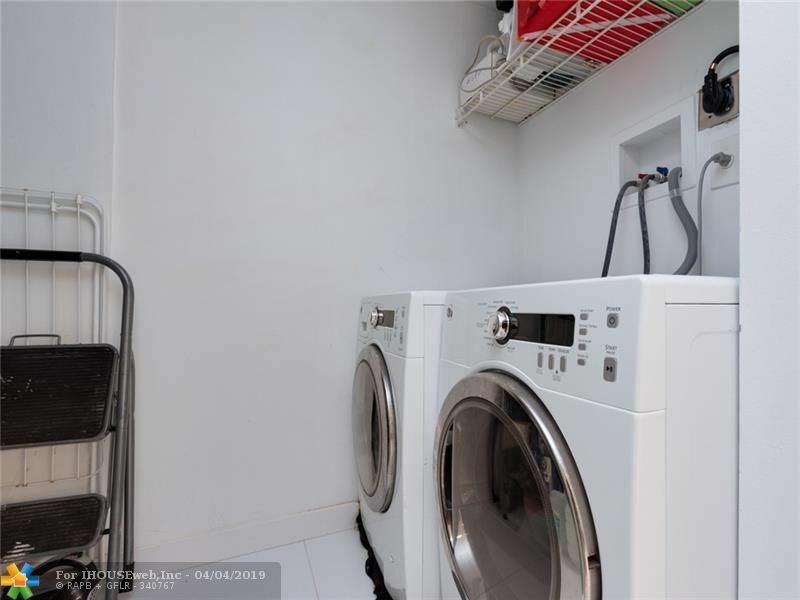 SEPARATE UTILITY ROOM WITH WASHER AND DRYER AND MORE STORAGE SPACE. 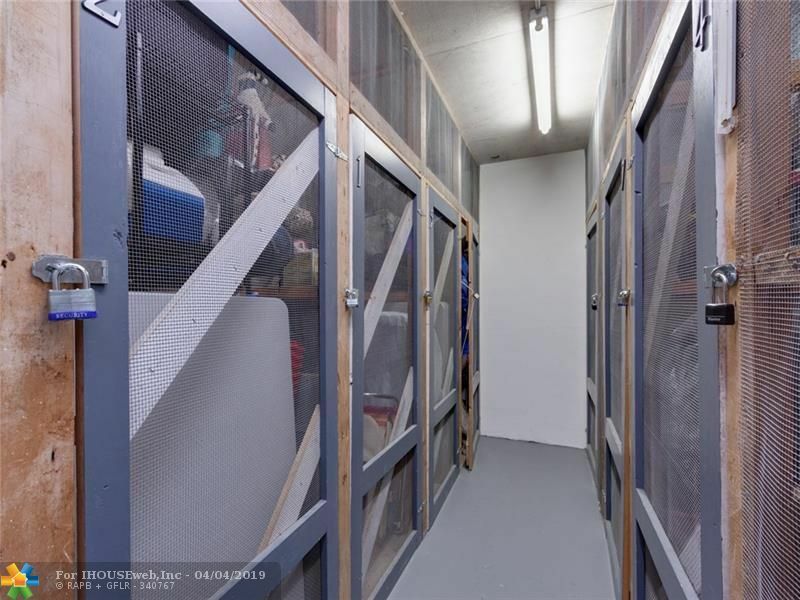 SEPARATE FULL LENGTH STORAGE UNIT ON SAME FLOOR. 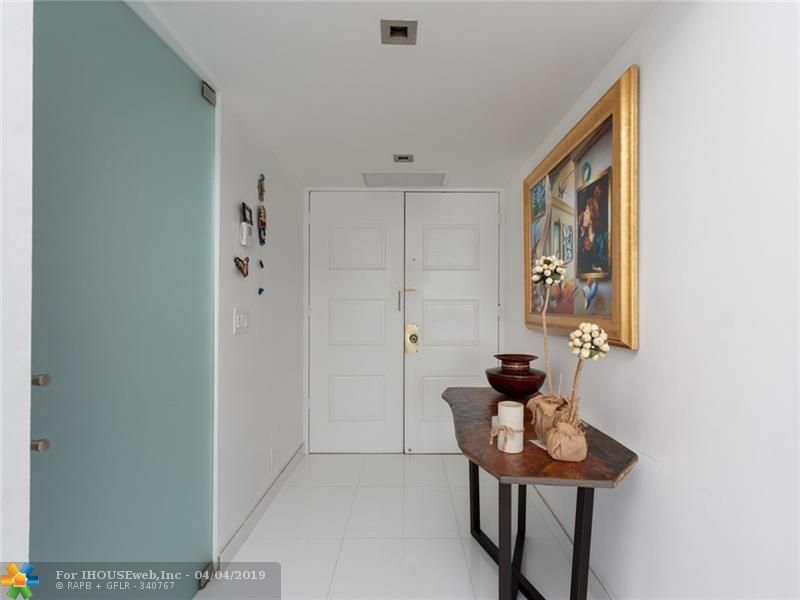 Directions: Exit Linton Heading East. 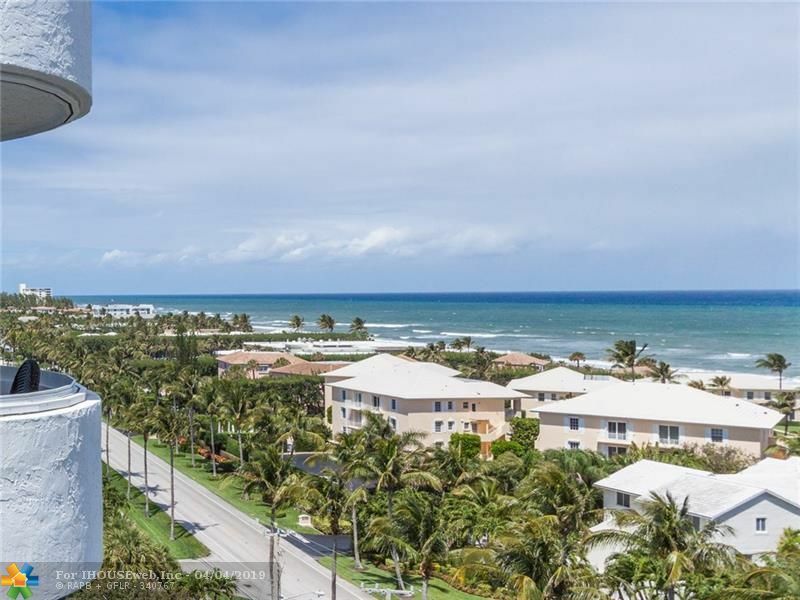 South On Ocean. 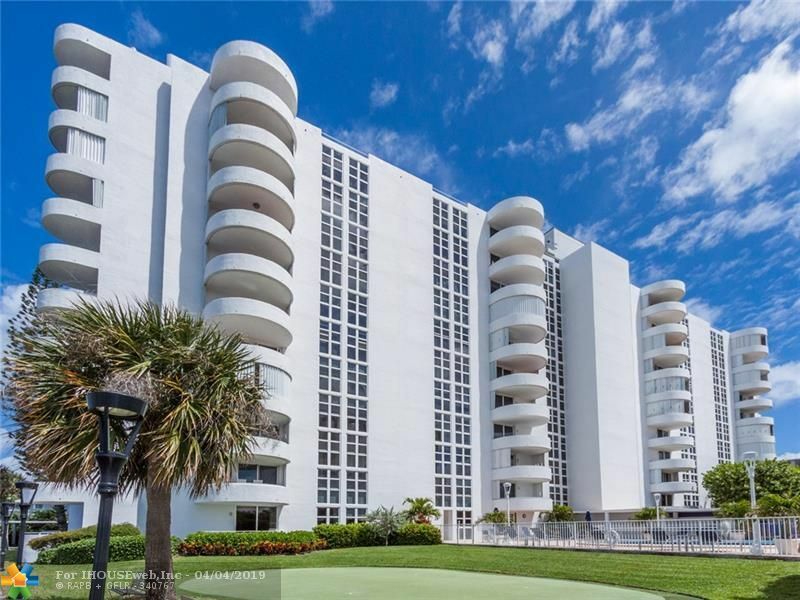 Building On Right (West Side) 2200. 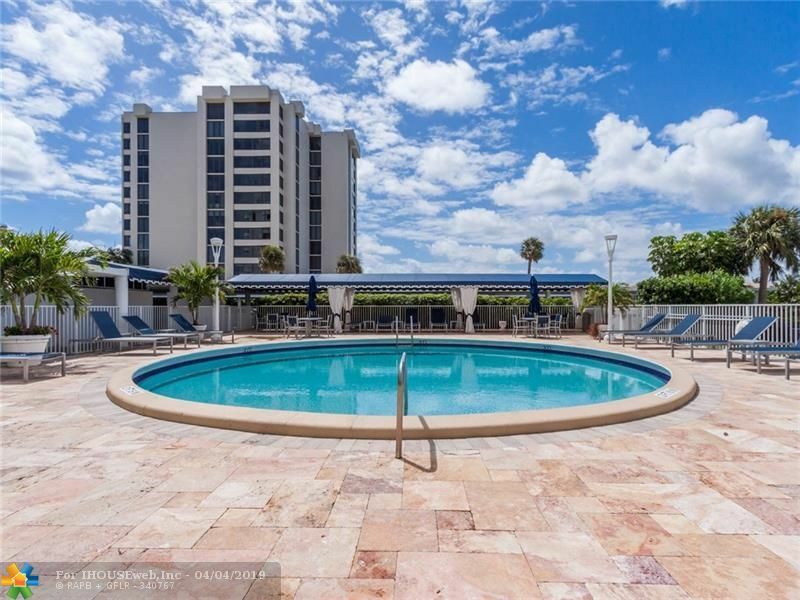 Lots Of Guest Parking In The Front.